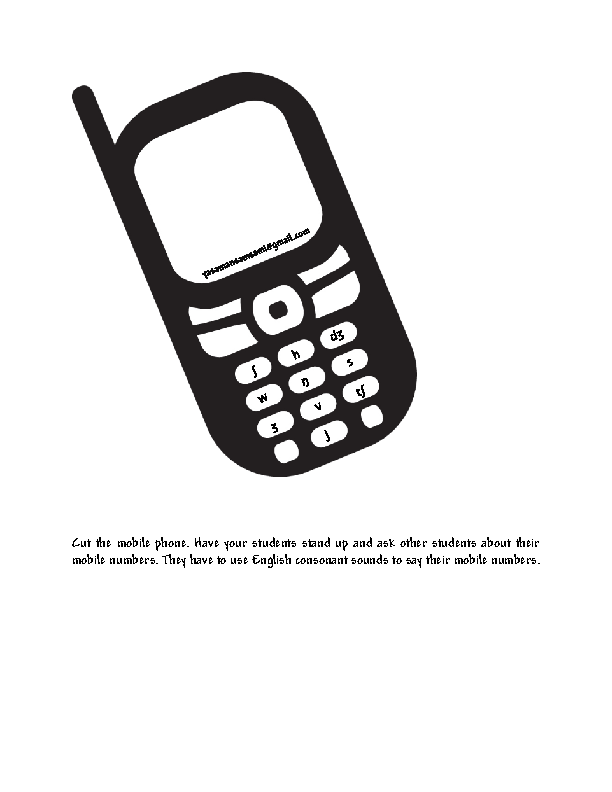 Cut the mobile phone. 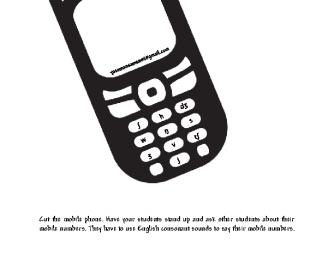 Have your students stand up and ask other students for their mobile numbers. They have to use English consonant sounds to say their mobile numbers.